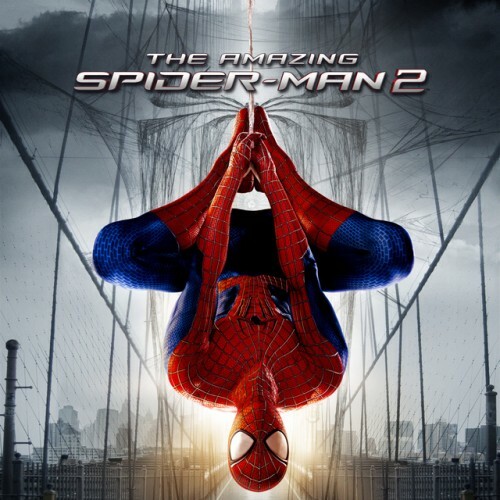 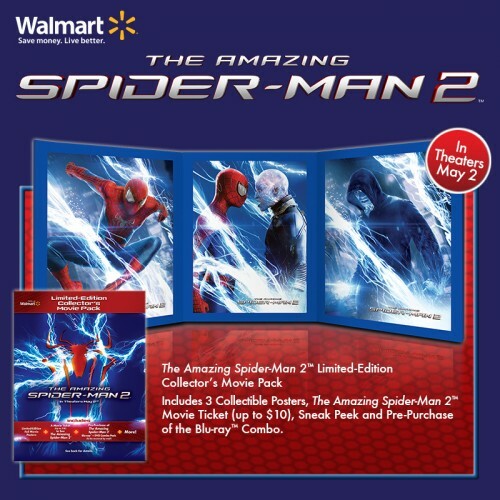 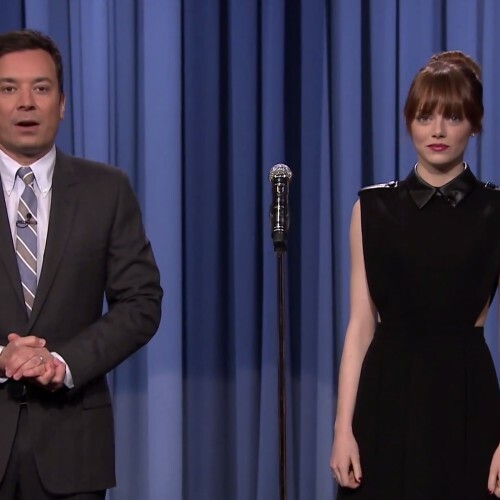 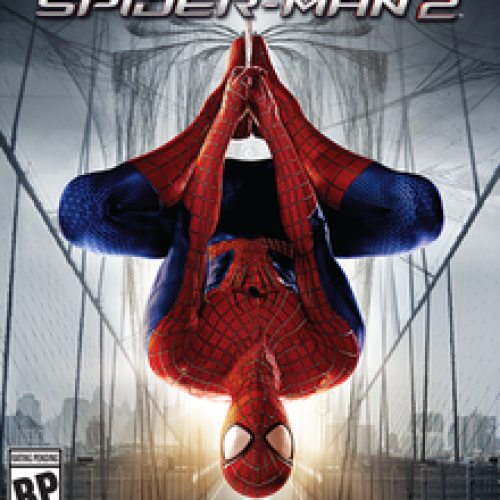 Tag "The Amazing Spider-Man 2"
With the release of The Amazing Spider-Man 2, Saturday Night Live had Emma Stone and Andrew Garfield as hosts, and as usual the hosts are usually in some of the skits. 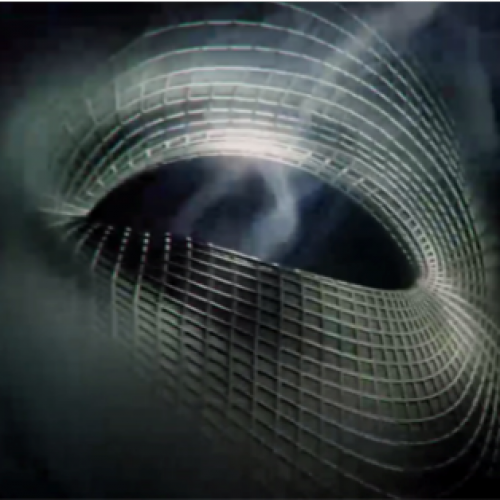 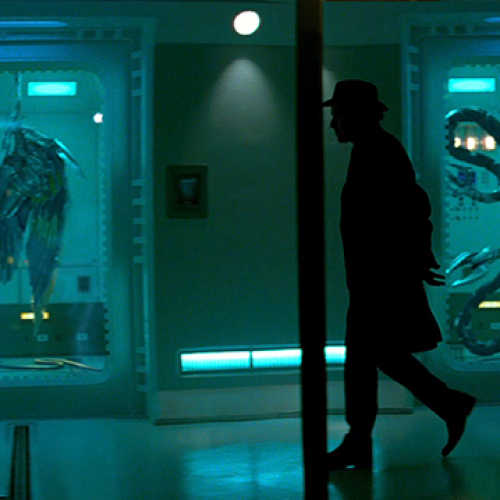 Who is that man in the shadow in the Amazing Spider-Man? 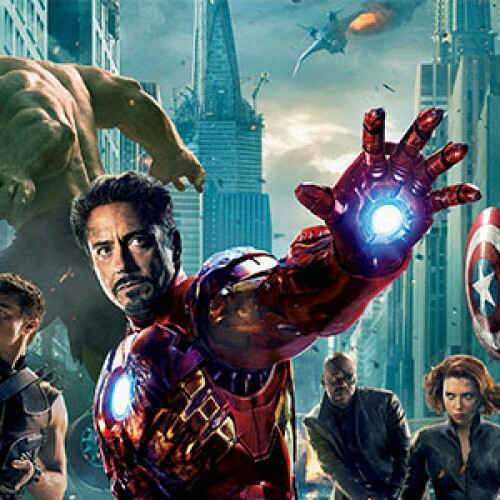 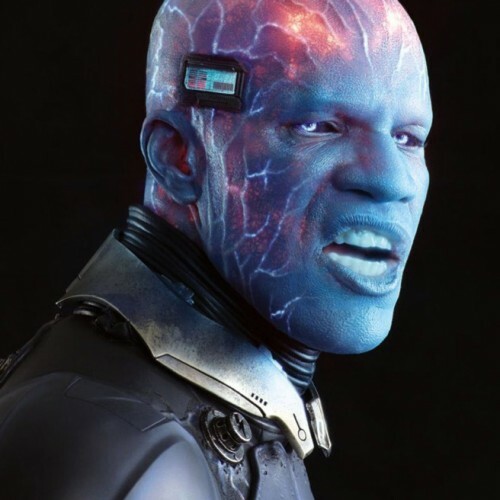 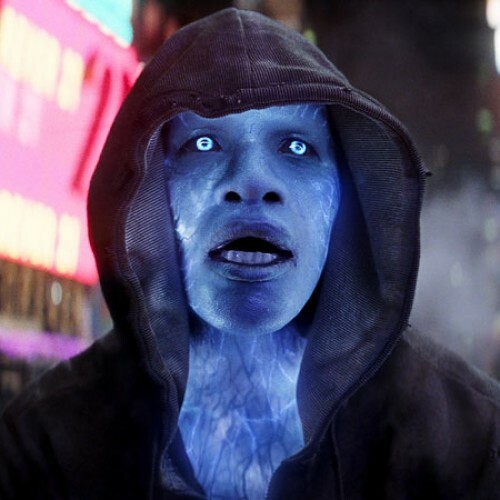 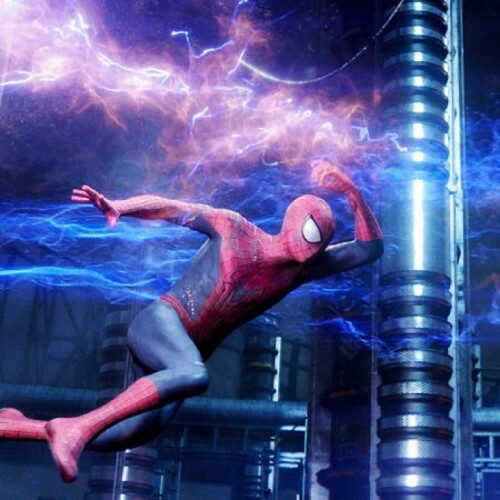 Will The Amazing Spider-Man 2 be as good as the first? 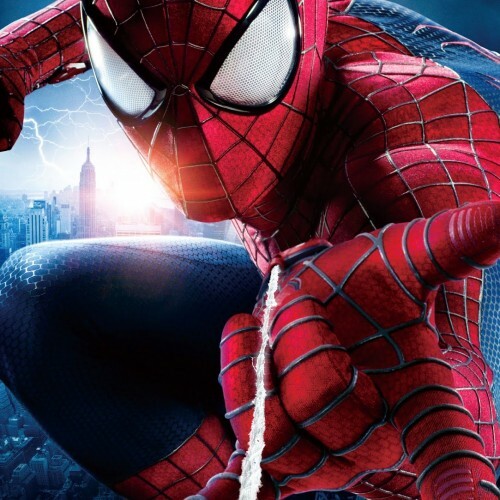 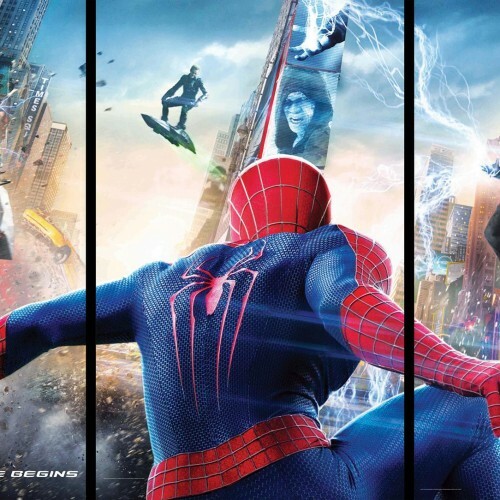 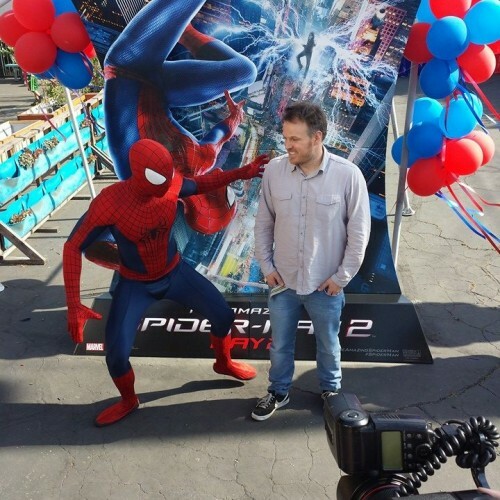 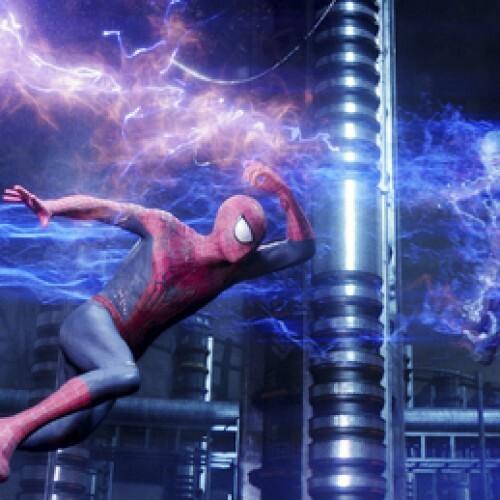 Amazing Spider-Man 2 reviews are in – Should you check it out?